A gentle pH balanced medicated shampoo commonly used for skin infections. 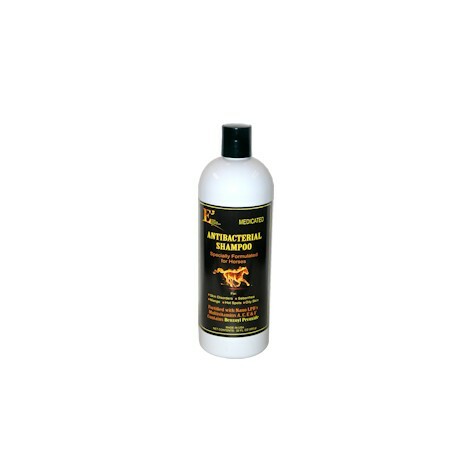 The antibacterial and antimicrobial properties aid in flushing hair follicles and degreasing problem coats, which helps treat the infection at the deepest level. NanoEncapsulated sustaines and controlls the delivery system. This allows for better absorption, penetration and diffusion of the vitamins, which helps prevent inflammation.